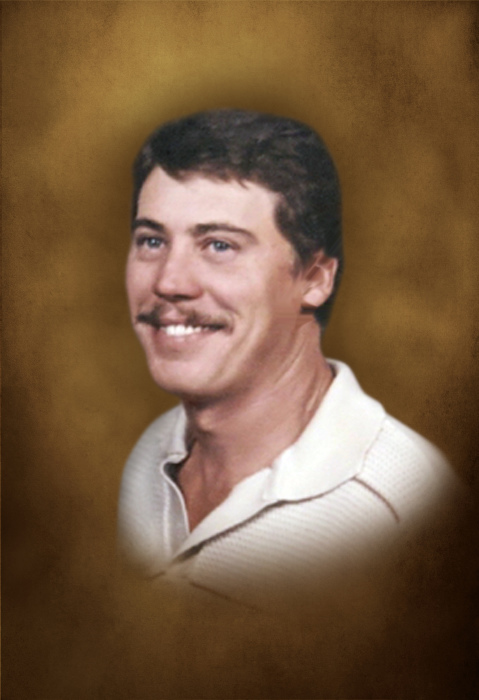 Joel Thomas "Joey" George age 55 of Smithville, passed away Tuesday night at Cookeville Regional Medical Center. He was born September 2, 1962 to his parents, Dorothy Cook George and the late Emmett Lee George. He was a Baptist and a construction worker. He is survived by 4 children, Brandy Brower of Washington, Sheena Roper of Smithville, Britany George of Sparta and Seth George of Smithville; 9 grandchildren; mother of his children, Becky George of Smithville; mother, Dorothy George Wooden of Alexandria; 2 brothers, Jeff and Michael George both of Alexandria; several nieces, aunts, uncles and cousins also survive. The family has honored Joey's request to be cremated and there will be a Memorial Service 2:PM Thursday, April 19, 2018 at DeKalb Funeral Chapel with Bro. Michael Hale officiating. Visitation with the family will be on Thursday from 12 Noon until the time of the memorial service at 2:PM. DeKalb Funeral Chapel is in charge of the arrangements.